This entry was posted in Art, culture, English Wines, History, National Gallery, wine and food, wine tasting, wine tourism and tagged Brazilian Wines, London, National Gallery Dining Rooms, Rembrandt, Rembrandt - Late Works at the National Gallery, wine and food pairing, wine tasting notes by elizabethsvines. Bookmark the permalink. 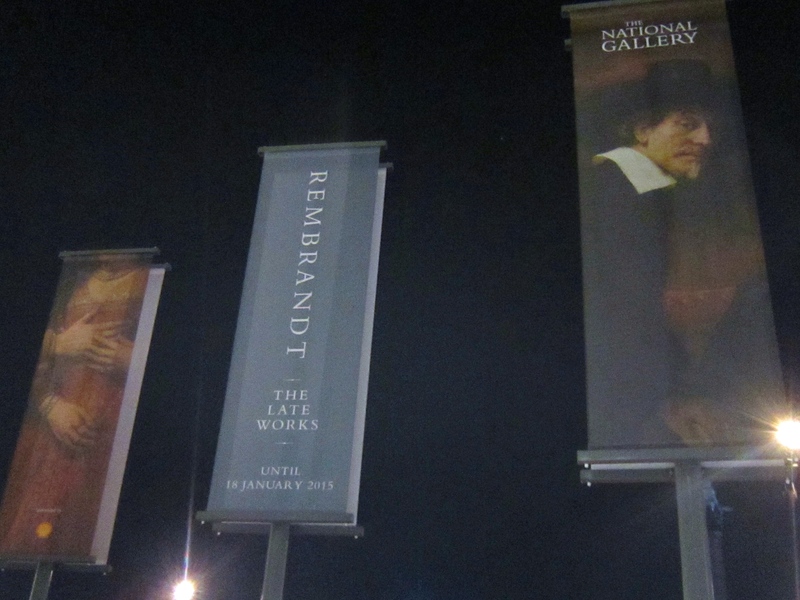 Thanks for sharing, Elizabeth: Rembrandt and Brazilian PG could only happen in London. 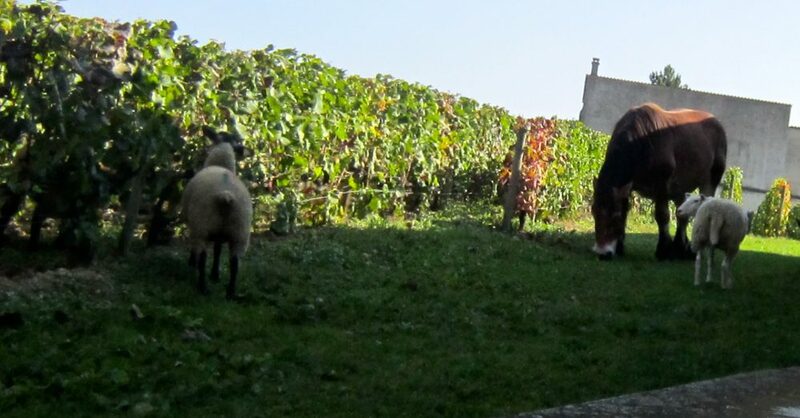 If you want to try English wines come south to Sussex and we’ll show you around. You are so right, Stephen; it’s one of the wonderful things about London. Yes, looking forward to visiting vineyards in Sussex so will keep in touch. 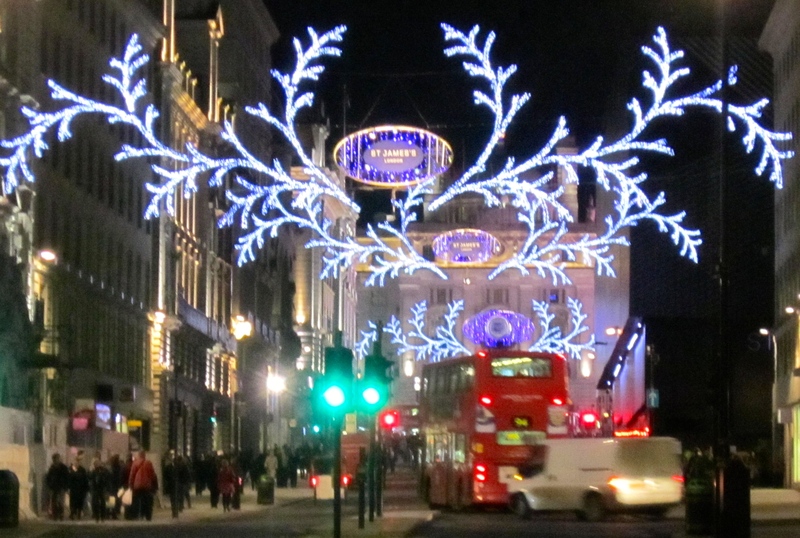 Thank you, Liz, for this wonderful Christmas tale from London! 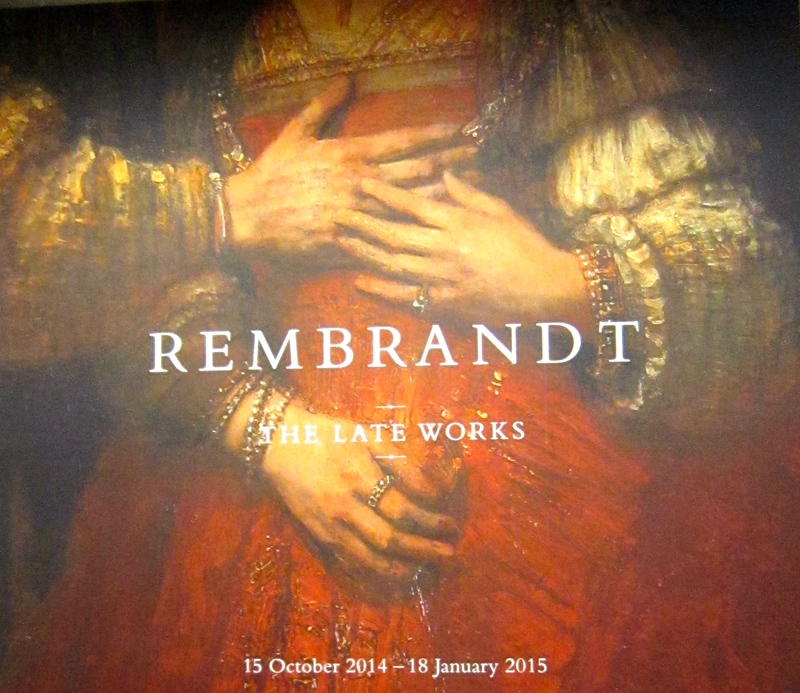 The Rembrandt exhibition and later the dining room experience at the Gallery makes for a feel-good story. Love the Christmas lights – great photo! So glad you liked the Christmas tale. The London lights certainly have a magic of their own.